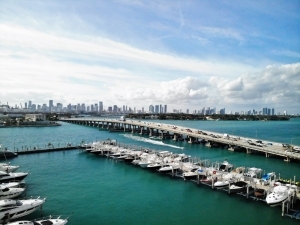 Suncoast Marine Surveying servicing all of Miami and the Florida Keys. 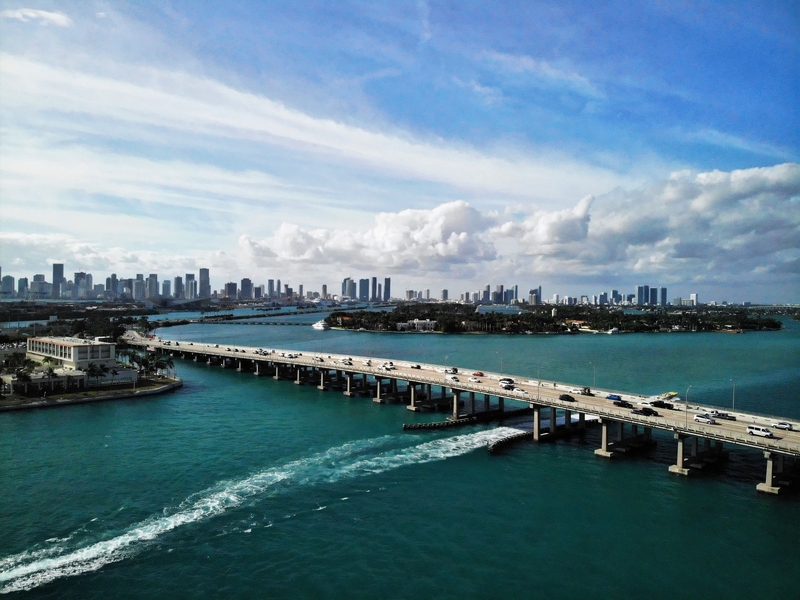 We travel to the boat anywhere from North Miami to Key West. 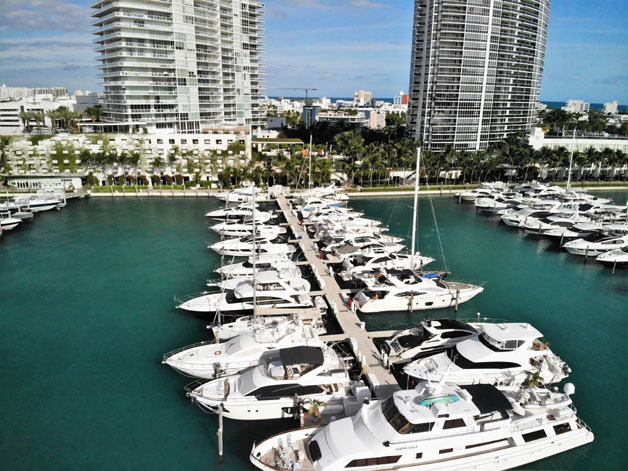 We survey boats of any size from mega yachts to 17’ Bay Boats. 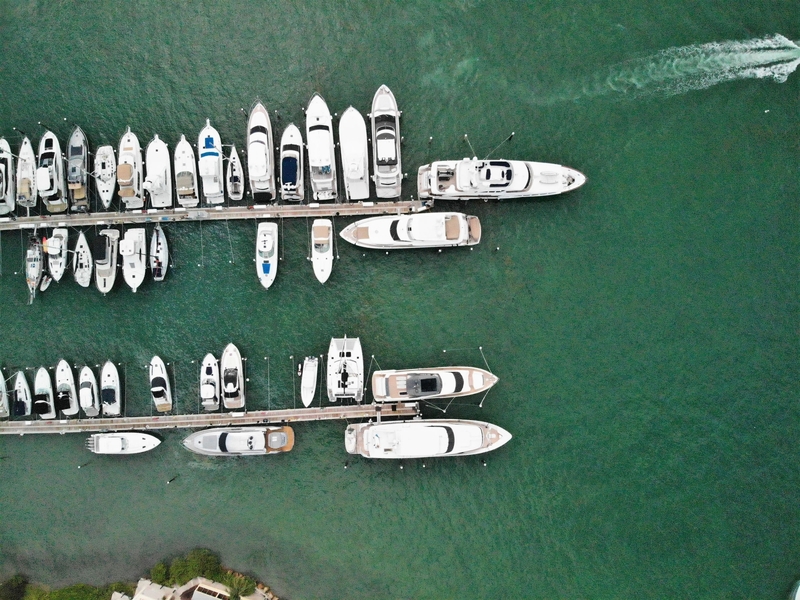 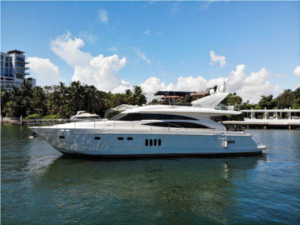 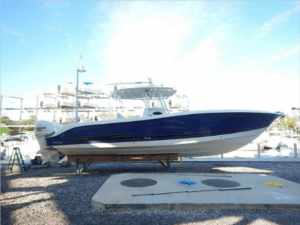 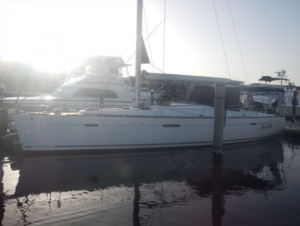 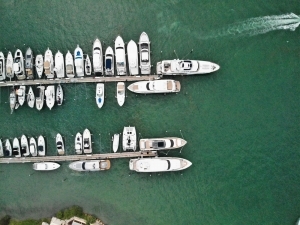 We have unique experience working with the high-performance boats out of TNT Custom Marine in North Miami. 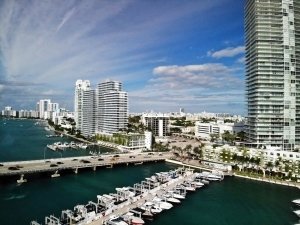 Office number 305-514-0437. 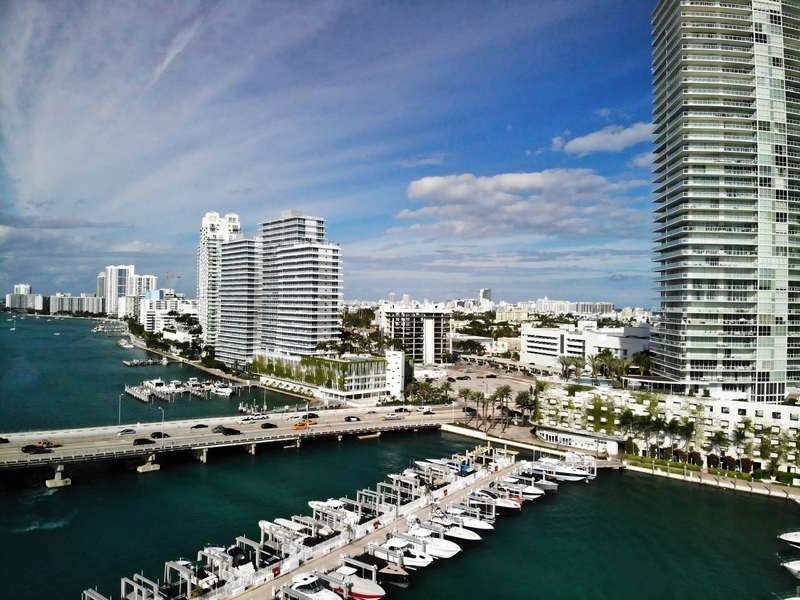 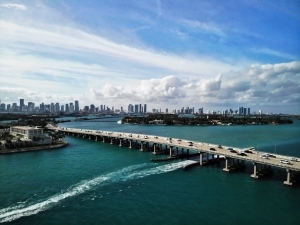 Miami, Miami Beach, North Miami, Adventura, Bal Harbour, Miami Shores, Coral Gables, Key Biscayne, Cutler Bay, Homestead and all of the Florida Keys.